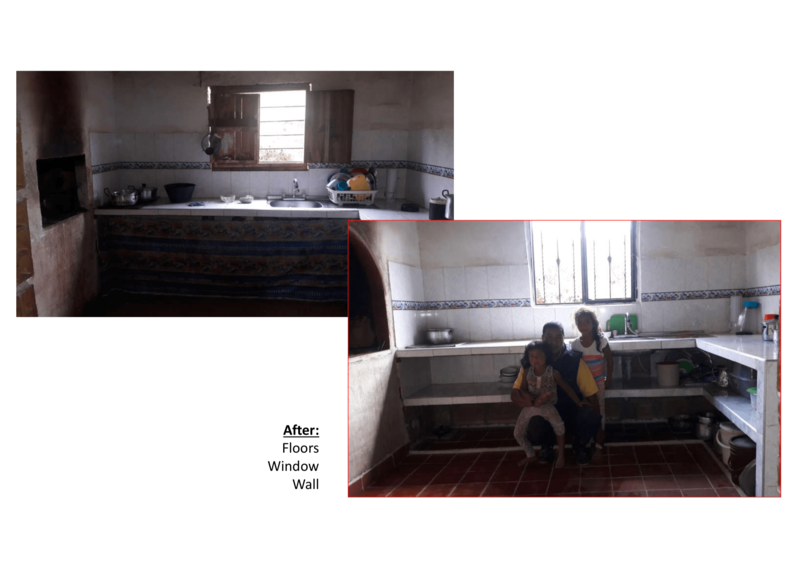 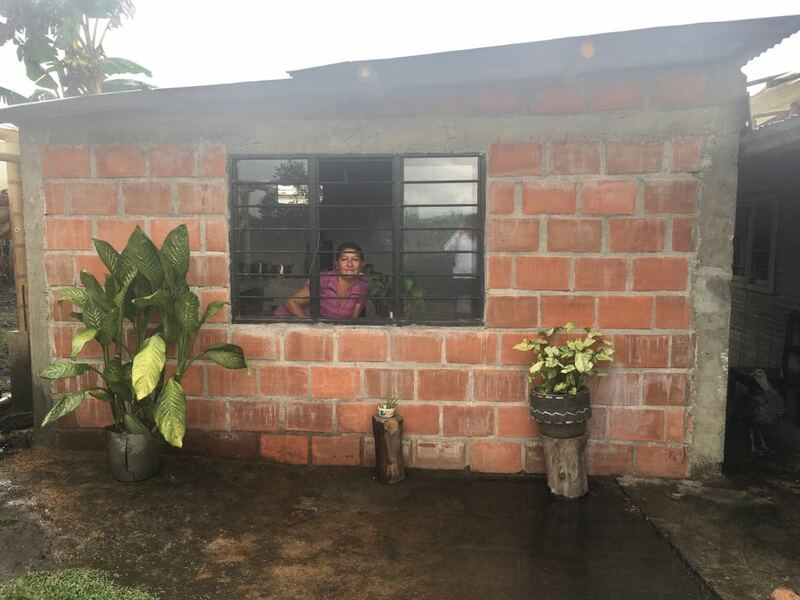 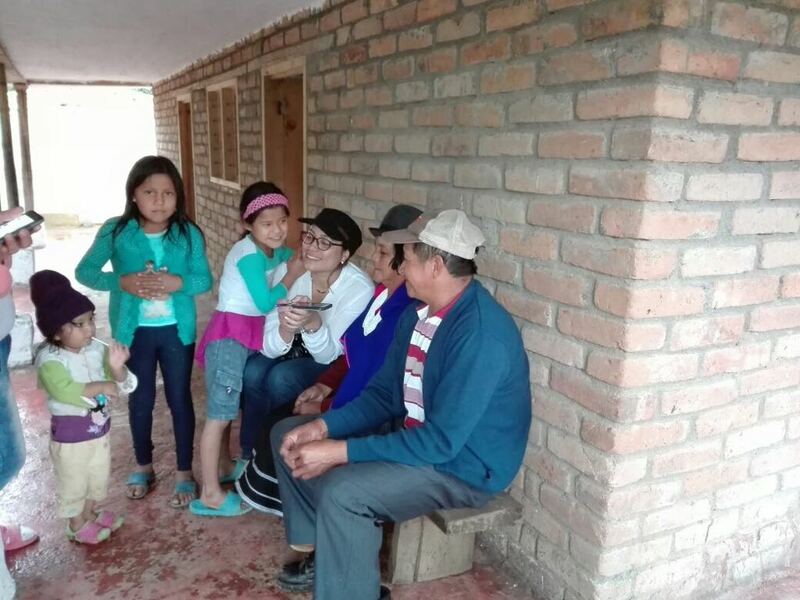 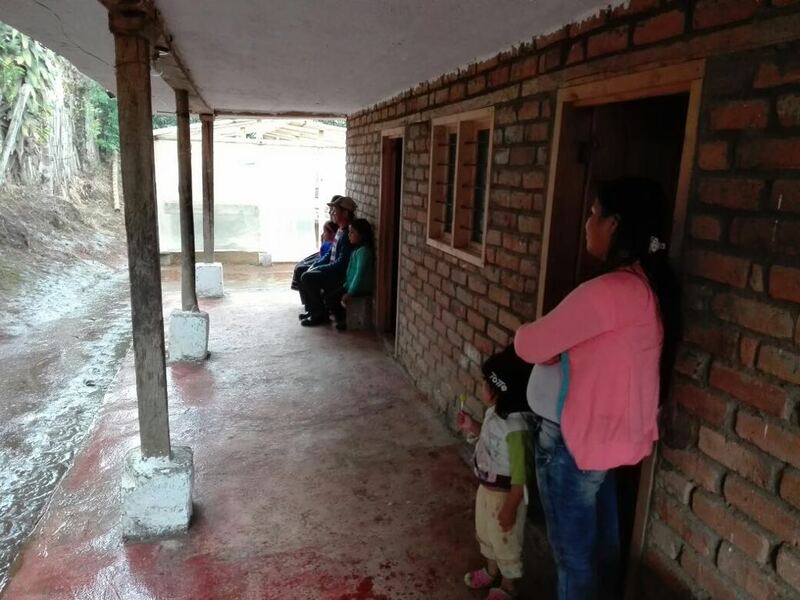 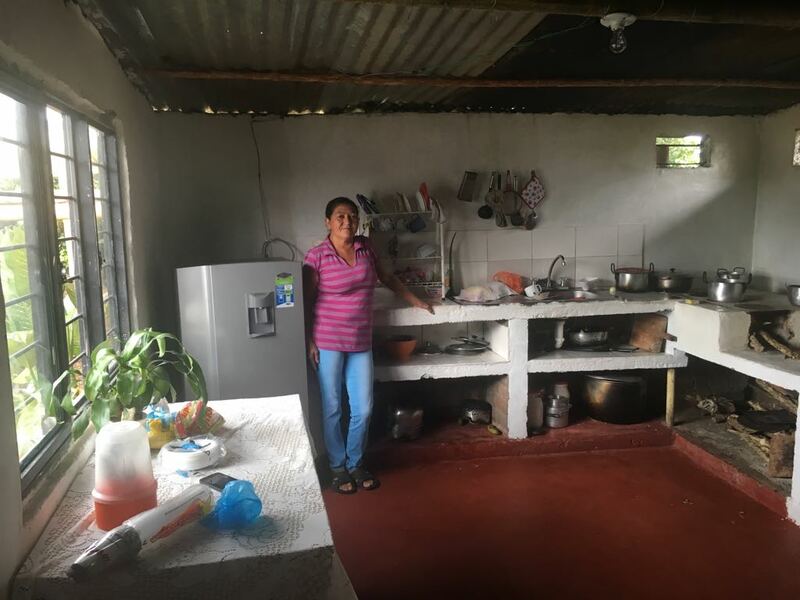 The Colombia Housing Improvement Project aims to strengthen the health and living conditions of coffee growing communities in Cauca, Colombia by focusing on our coffee farmers most immediate, basic needs. 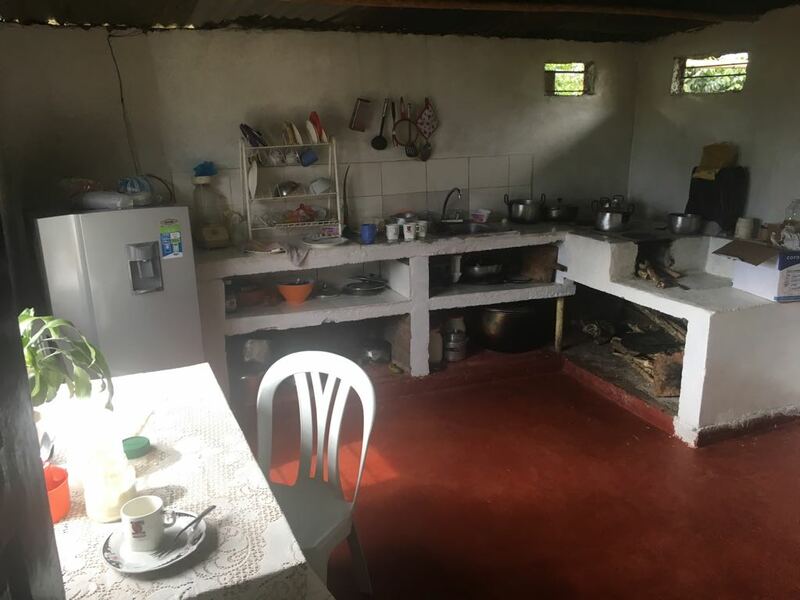 Over 3 years, project funds will be used to invest in improving the living conditions of 150 coffee farmers (notably for proper roofs, floors, bathrooms and kitchen in their homes) and used to improve their overall farm income by providing a premium for their higher quality coffee. 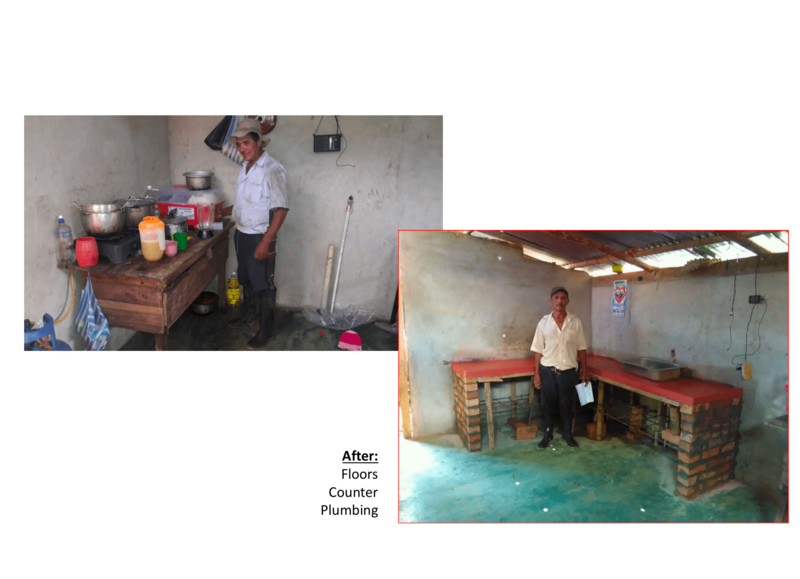 Click on the images below to see how Country Style has helped better the living conditions of our farmers. 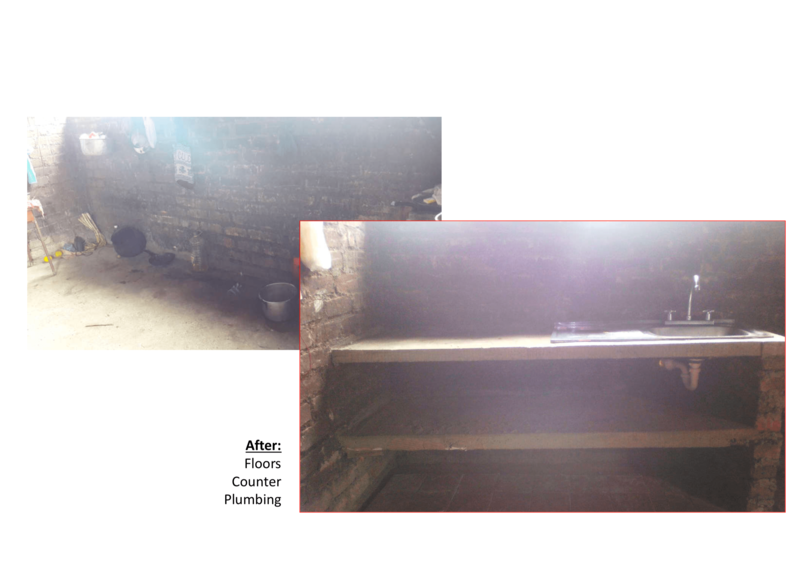 We will continue to update these pictures.